June delivery date for Garmin-Asus nuvifone G60? 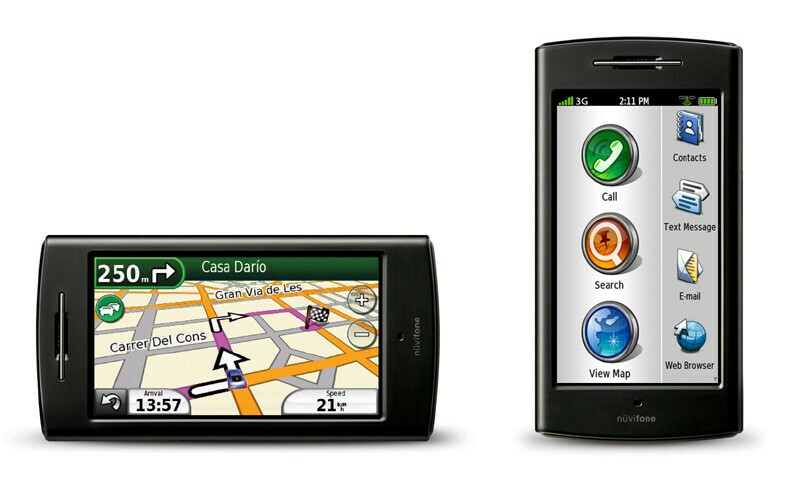 A Reuters article today quoted someone with a direct knowledge of the Garmin-Asus nuvifone project as saying that the duo would launch a Linux Mobile powered smartphone in June. Considering that the M20 nuvifone is expected to be running on Windows Mobile, that leaves the G60 as the handset to be shipped this summer. The G60 is a beauty and it is no surprise that the focus of the device is on navigation. As we reported back in February, the handset will use a combination of the internet and Garmin's expertise in GPS to help the user quickly find street addresses in both residential and business areas. Turn-by-turn directions will get the G60 owner to the correct location. The company confirmed to Engadget that the handset is expected to be available in the first half on the year in limited markets. Pricing and carrier info was not disclosed. Man, I can't wait for this phone. I haven't heard much about it's smartphone capabilities. There have been videos posted online about this phone during the MWC 2009, and it didn't mention the windows mobile. I even heard that it can't push e-mails, which makes me wonder about the full capabilities. But I just can't wait to see what this phone really can do. I'm very excited.